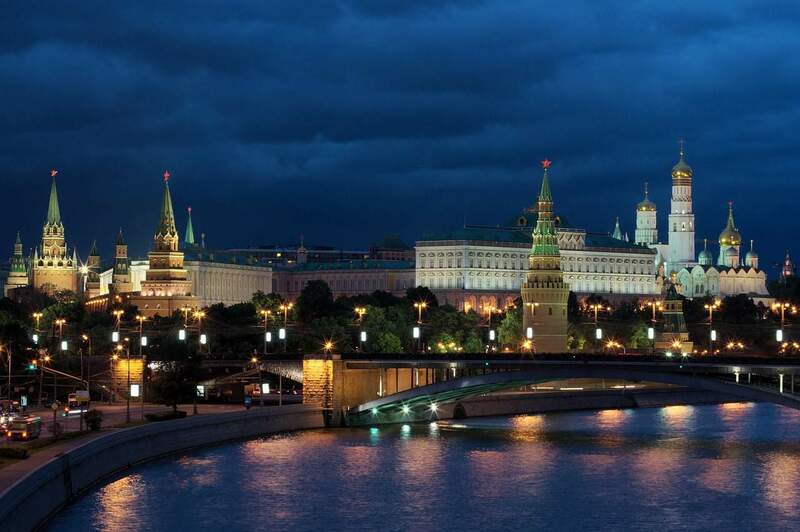 There’s no need to say Moscow is one of the most fascinating capitals of the world. With a population of more than 12 million people, the capital of Russia has the title as the biggest city in the European continent. You will find on this metropolis endless opportunities for entertainment and amusement. I remember my first trip here in 2010 when I spent a week, how I enjoyed walking by its elegant streets and wonderful clean, colorful and tidy parks. 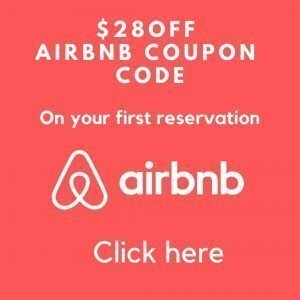 In this article I am going to mention which are the top places to visit in Moscow that will make your stay there simply unforgettable. 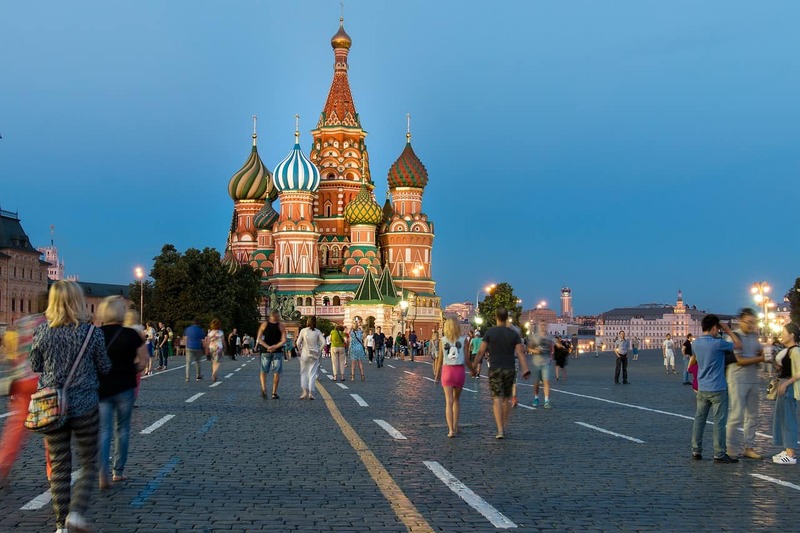 There are many attractions and things to do in Moscow, discover all of them while reading this article we prepared specially for you. 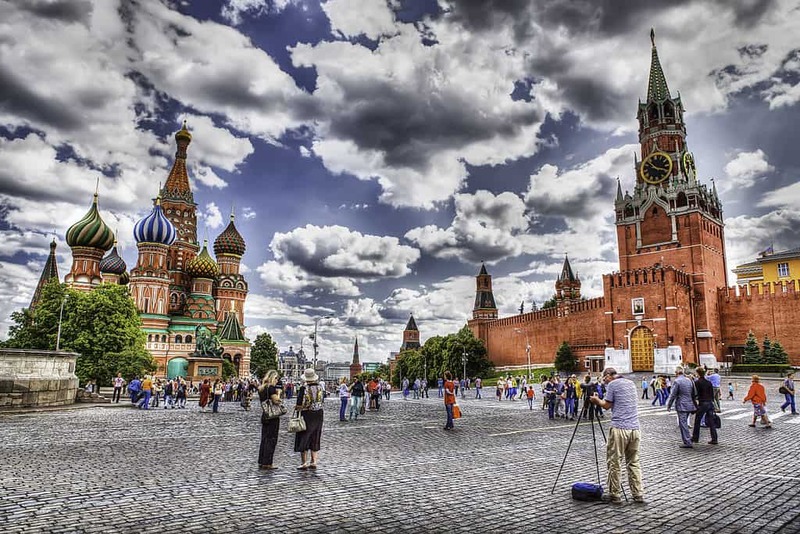 The red square is probably the most iconic place of Russia. 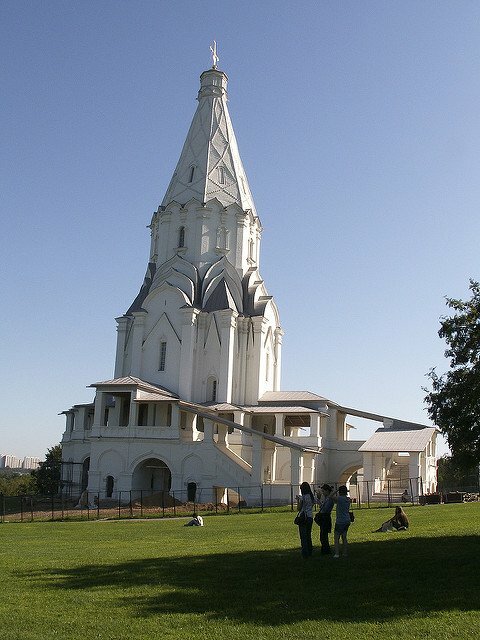 It is located in the center and heart of Moscow. It used to be a market till the 16th century when Ivan the Great decided to move it where the actual GUM building is nowadays . 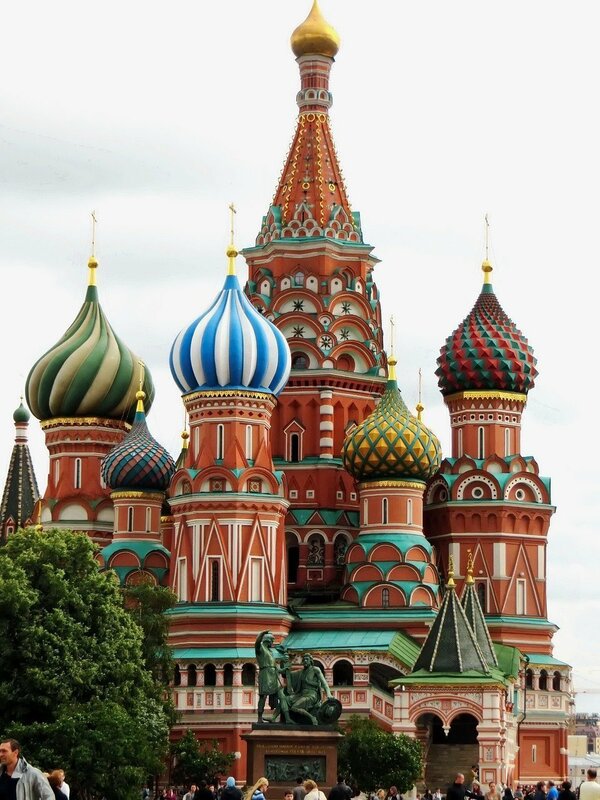 It is surrounded by the colorful St.Basil’s Cathedral, the GUM department store, the Lenin Mausoleum and the Kremlin. 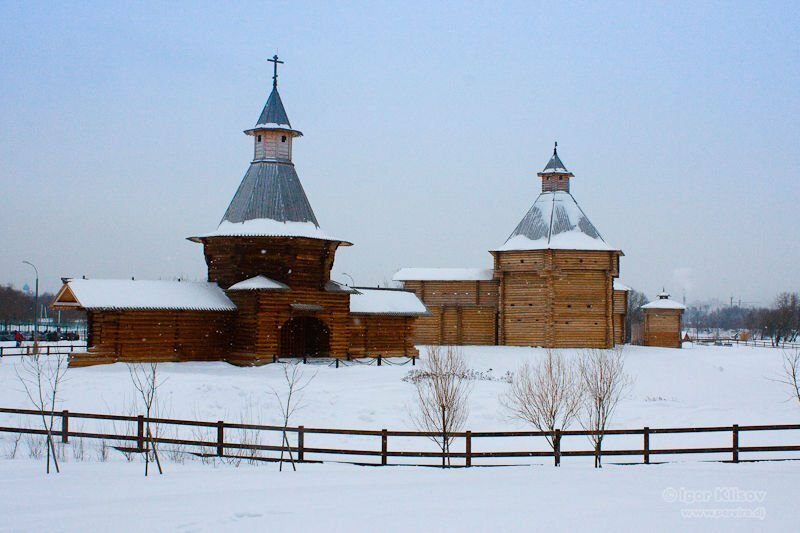 This sacred Russian landmark is 330 meters (1,080 feet) long and 70 meters (230 feet) wide. 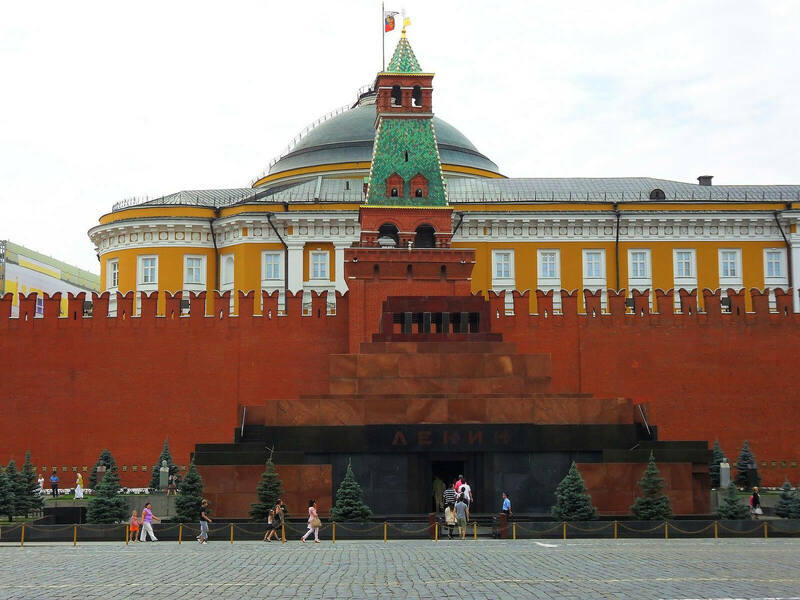 The term “Kremlin” means “fortress inside a city”. 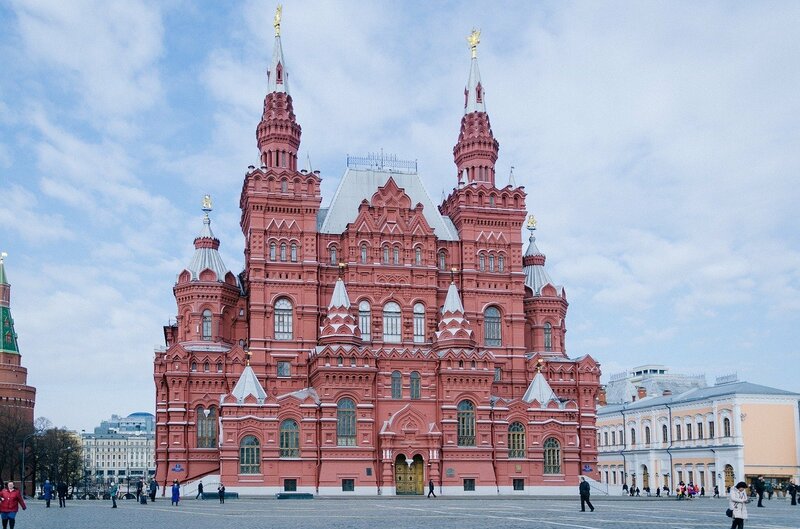 This fortified complex nearby the Moskva river is the official residence of the president of Russia. In the past used to be also residence of the Tsar. 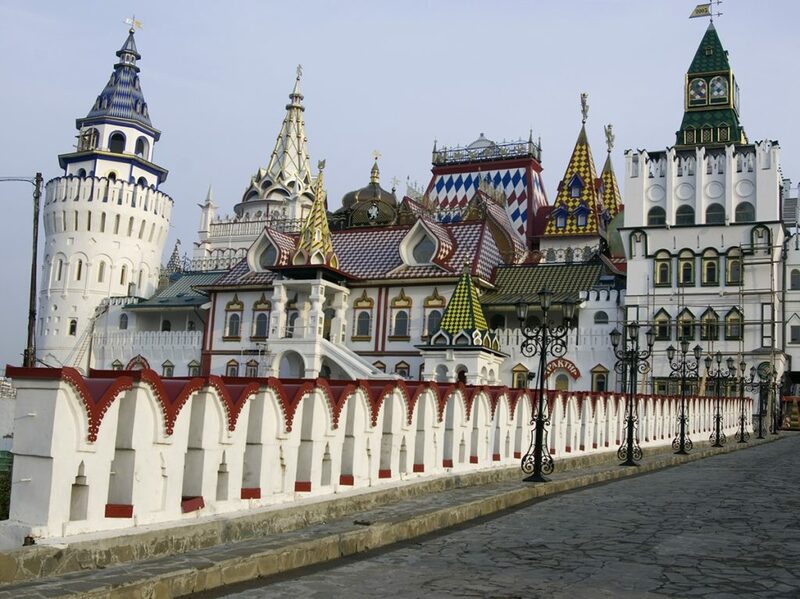 Within the Kremlin there are five palaces and four cathedrals. 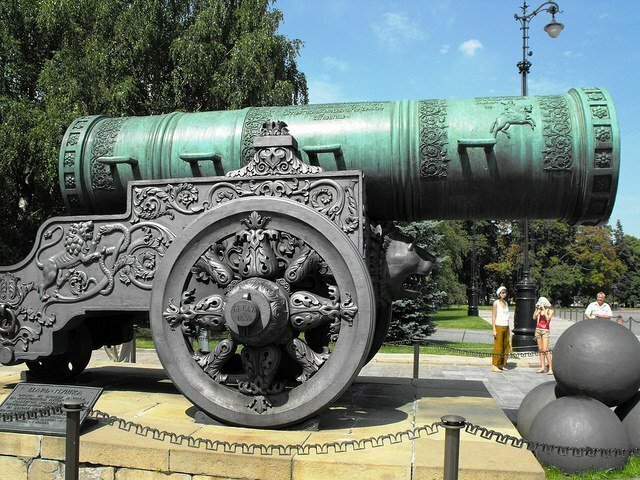 Among interesting things to see inside the Kremlin we can find the Tsar cannon: with a length of 5.34 m (17.5 ft) and with a weight of 39.312 tonnes, the Tsar cannon is the largest bombard by caliber in the world. 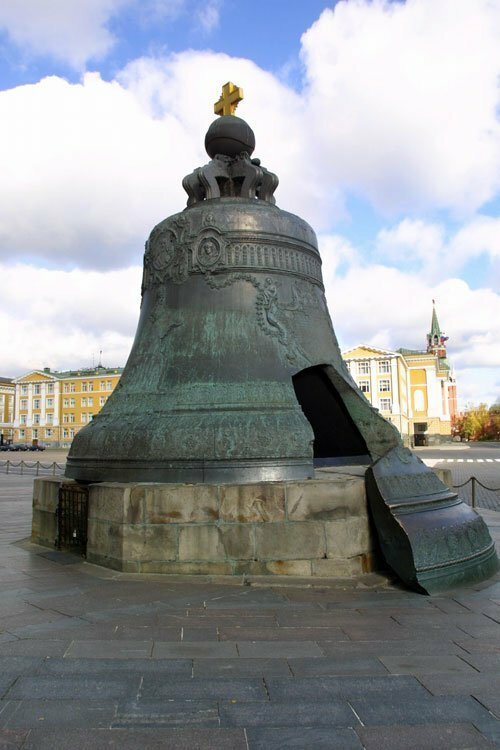 The magnificent Tsar bell also known as the Tsarsky Kolokol is the titan of all bells. It’s the biggest bell in the world, with a weight of 201,924 kilograms (445,166 lb) and with a height of 6.14 meters and it is decorated with relief images of baroque angels, oval medallions with saints and plants. Unfortunately due to a fire that cracked the bell this colossal piece has never been rung. The Lenin mausoleum it’s a place that you can love or hate depending on your political influences. 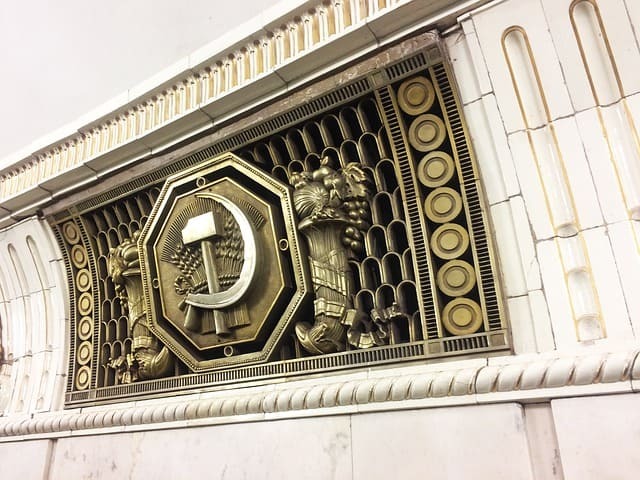 It opened to the public in August 1924. Inside the mausoleum there is sarcophagus with the embalmed body of the Russian revolutionary Vladimir Lenin, father of the soviet union. The good thing is that it’s free and inside the mausoleum you can’t stay long so if you like history it’s worth a visit here. It impossible not to admire this magnificent cathedral with its different colors, small onions domes and delightful ornamental decorations. Ordered in 1552 by Ivan the Terrible, because of the capture of Kazan, and completed in 1560, Saint Basil Cathedral is nowadays a museum. This is definitely one of the best things to do in Moscow and a mandatory stop. 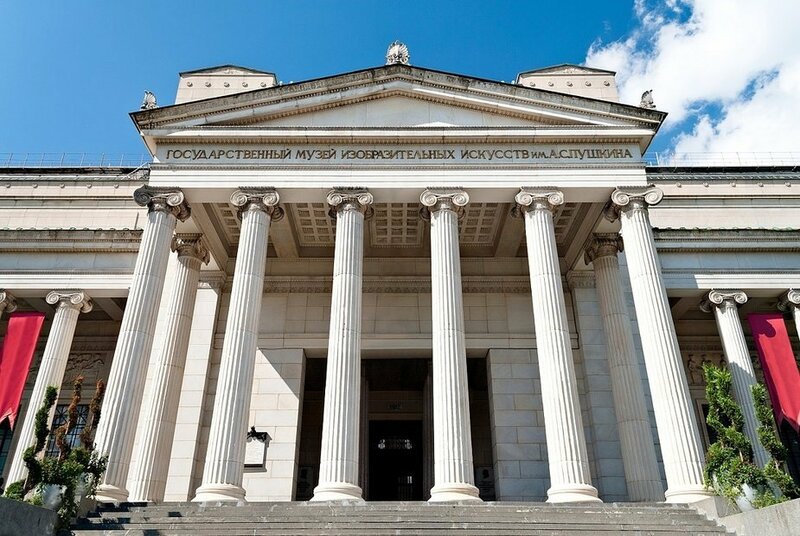 This impressive museum holds a rich collection of artifacts from different periods of Russian history. 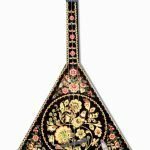 You can find here historical paintings,personal objects from Peter the Great, and from other ancient cultures who lived in the current Russian territory. 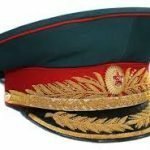 The State Historical Museum is worth visiting and will give you a nice introduction to Russian history. 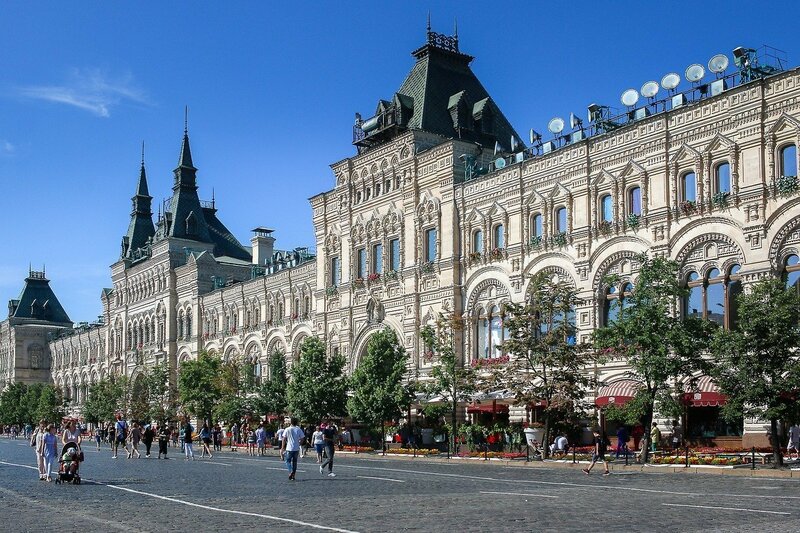 Next to the Red Square and once known as the main department store during the Soviet Union, nowadays GUM is the top, high class shopping mall in Moscow. More than 100 top stores have their shop inside GUM. 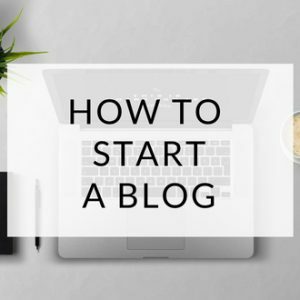 Don’t be surprised to see items like jewelry or clothes worth more than $ 10k USD and sometimes even much more! I was surprised here to see the quality of products that definitely are not for everyone’s pocket. Also there are good options for eating and drinking. 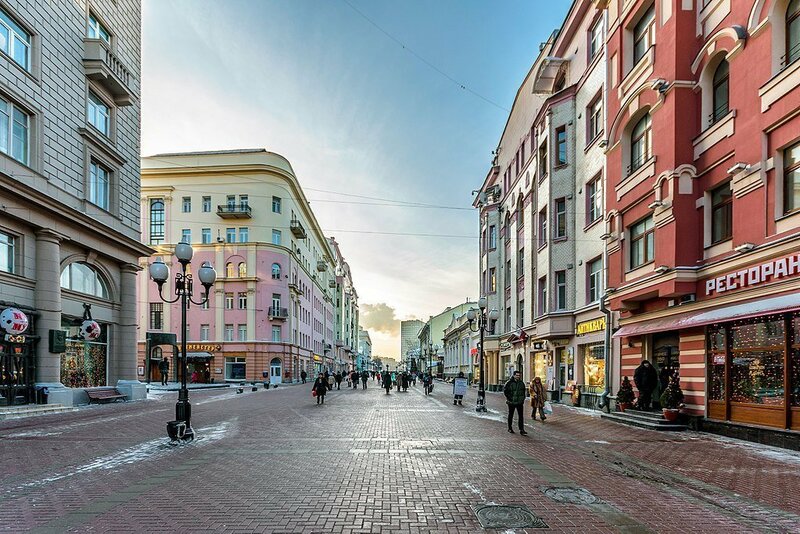 The Arbat Street in Moscow is one of the most charming street. 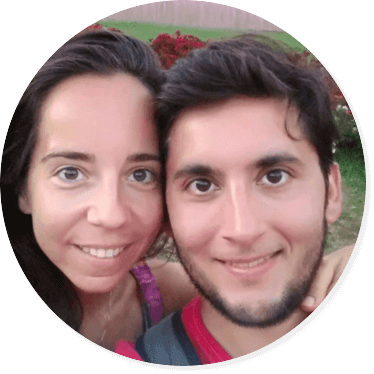 You will find here caricaturists, street musicians and artists selling their paintings and different high quality craft-works. 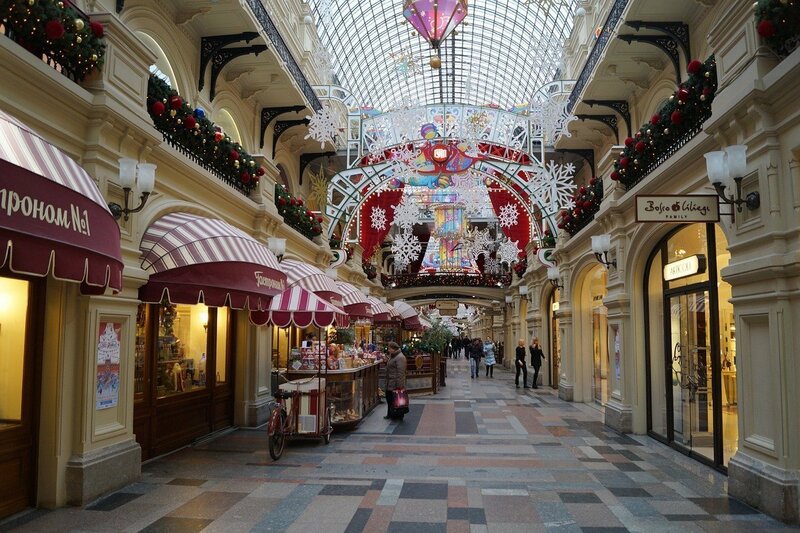 There are many shops in this street where you can buy typical Russian items or souvenirs as Former Soviet union hats, Matryoshkas and even little ( and big too) Balalaikas ( traditional Russian instrument). The Pushkin State museum is oriented to European art. You can find here pieces from Ancient Greece, Rome, Middle Ages and Renaissance. If you want to see the best of Russian Art from all times Tretyakov Gallery is the place where you should go. 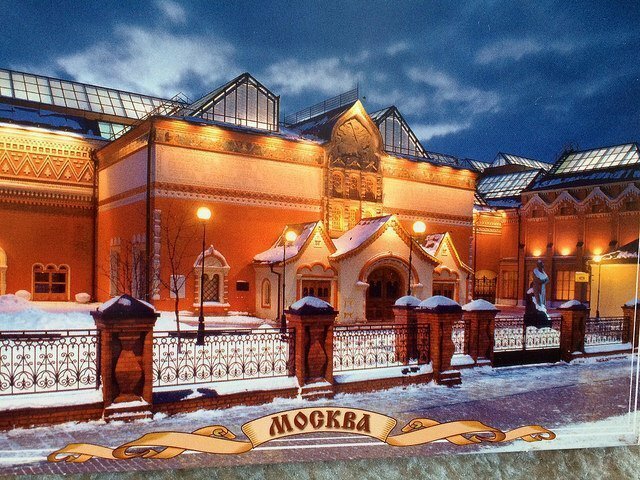 Pavel Tretyakov opened this museum in 1852 where he moved his collection of art. 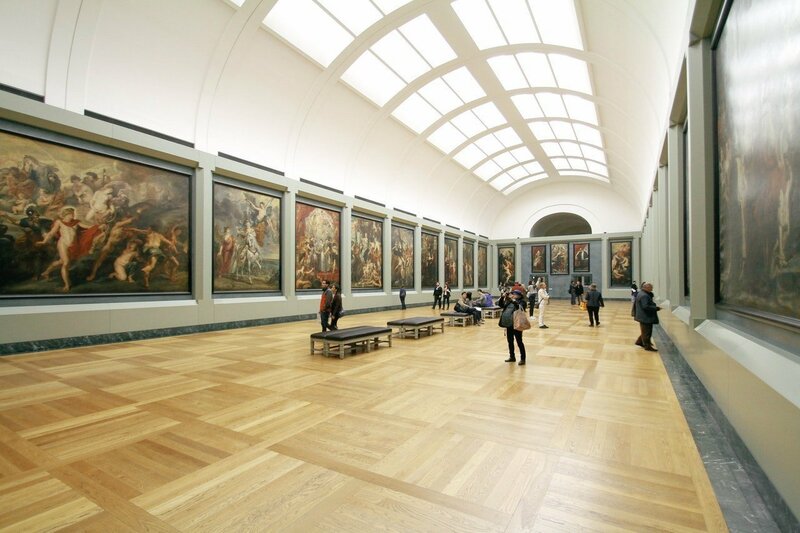 You can admire here more than 130.000 pieces of art of incredible beauty. My stay during my visit was around 2 hours long and I think you could definitely need more hours to fully appreciate it. Sparrow hills it is a little far from the center. It’s passing the Luzhniki Olympic Stadium and from here you can have a beautiful view from the city. Many poets and Russian writers have written about the charming of this place. Below these hills and by the Moskva River there is park where people just go there to relax with friends or families. 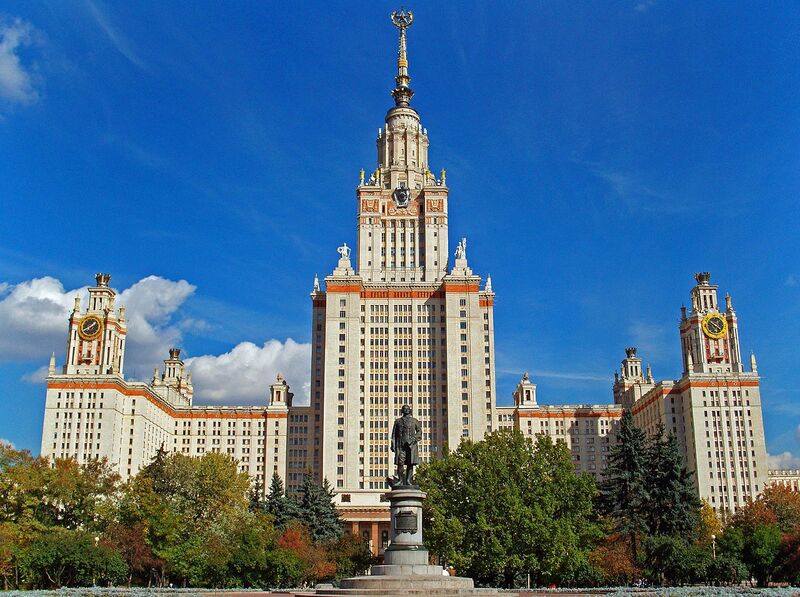 One of the most impressive things to see is definitily the Lamonasov Moscow State University Building. 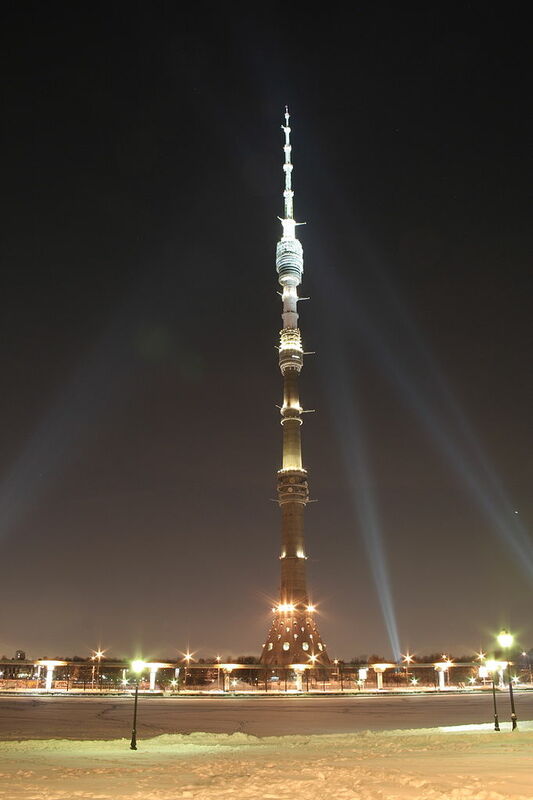 This skyscraper is 240 meters (790 ft) tall was built in 1947 during the soviet times. 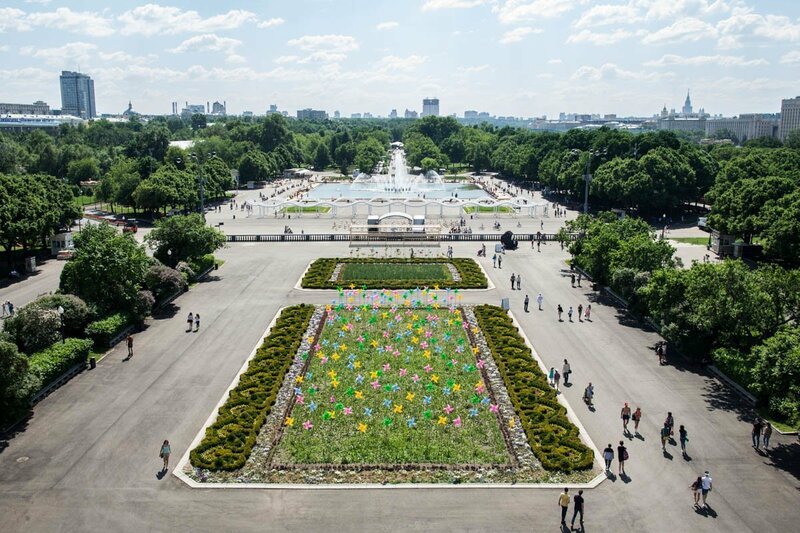 Gorky Park is one of the most famous places to visit in Moscow. 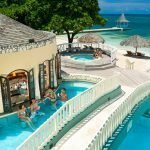 It is full of attractions for children, elder and adults. There is a sport club with tennis courts, roller-coasters, you can hire a boat to go by the Moskva river, also ride horses. During winter you can enjoy the skate rink and in summer there are music festivals and many other cultural events. This place it is full of life and it is worth a long visit. 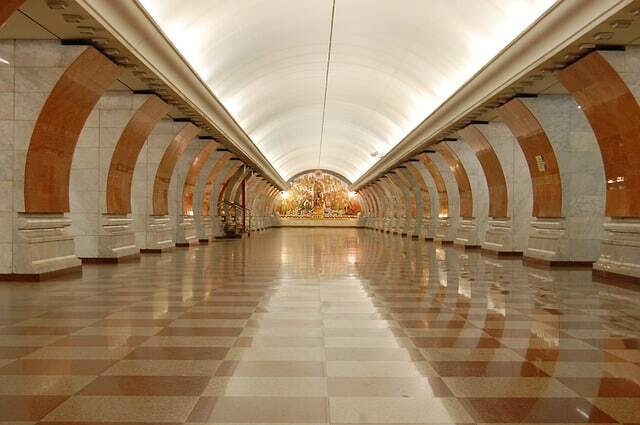 Getting there: Park Kulturny or Oktiabrskaya Metro Stations. Opening hours: Daily from 10:00 to 22:00 (most of the rides are closed in the winter). 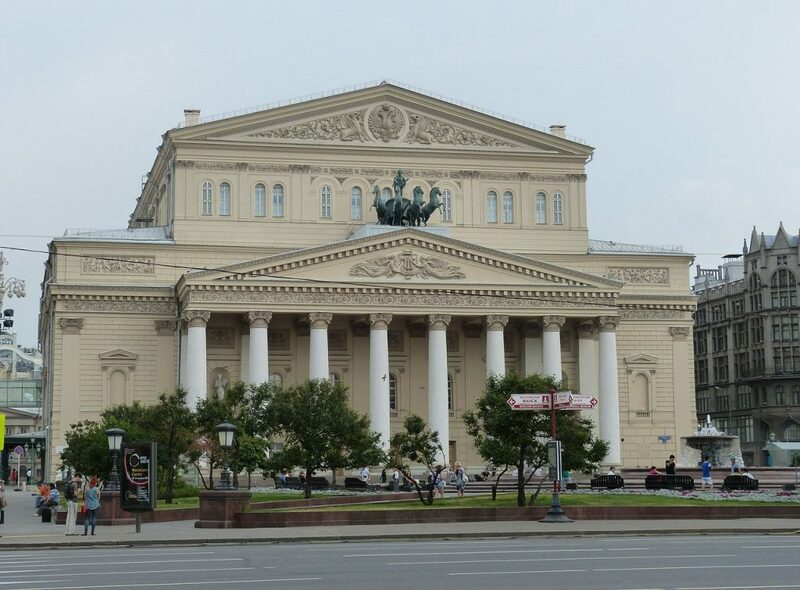 Bolshoi Theater is a historical landmark that holds the ballet and opera performances. It’s the second largest opera after Teatro alla Scala of Milan It opened back again in 2011 after 6 years of renovation. The beauty of its outside architecture is something you can admire and easily be impressed by. You can buy tickets online but it can be little more expensive that in the ticket offices. You need to take into account that sometimes the tickets sold out fast so maybe it is worth to purchase online. 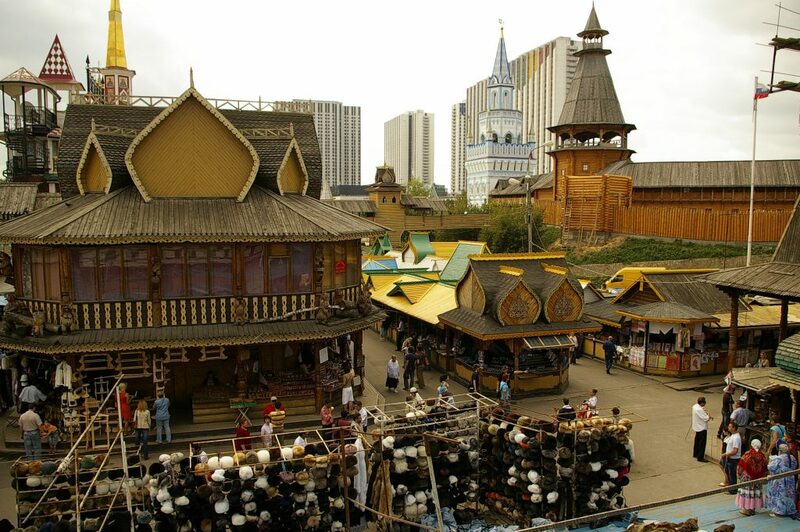 The Izmaylovo market is a place where you will find a huge variety of Russian souvenirs. 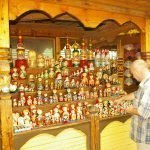 From matryoshka dolls, soviet union or fur hats to wooden work-craft, old magazine, books, the Izmaylovo Flea market seems to have everything. Most of the buildings around the market are made from wood and this I think gives some kind of charming to it. 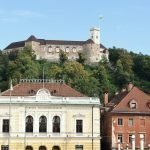 Buying here is definitely cheaper than in the city center so it is worth doing a shopping tour. 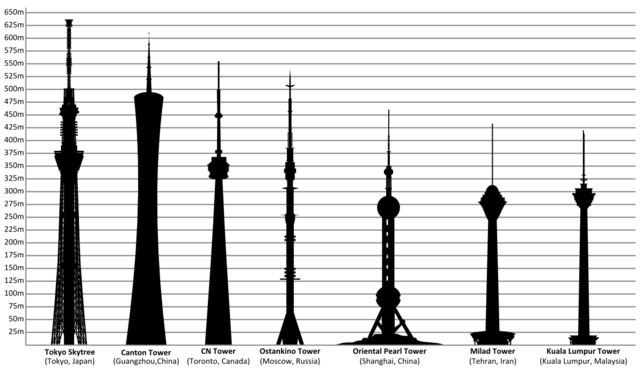 Ostankino Tower is a television and radio tower. With 540.1 metres (1,772 ft) it is the tallest standing structure in Europe. There is a restaurant, gift shop and an interactive multimedia complex at the top of this giant. From here you will have an unforgettable view from the city. 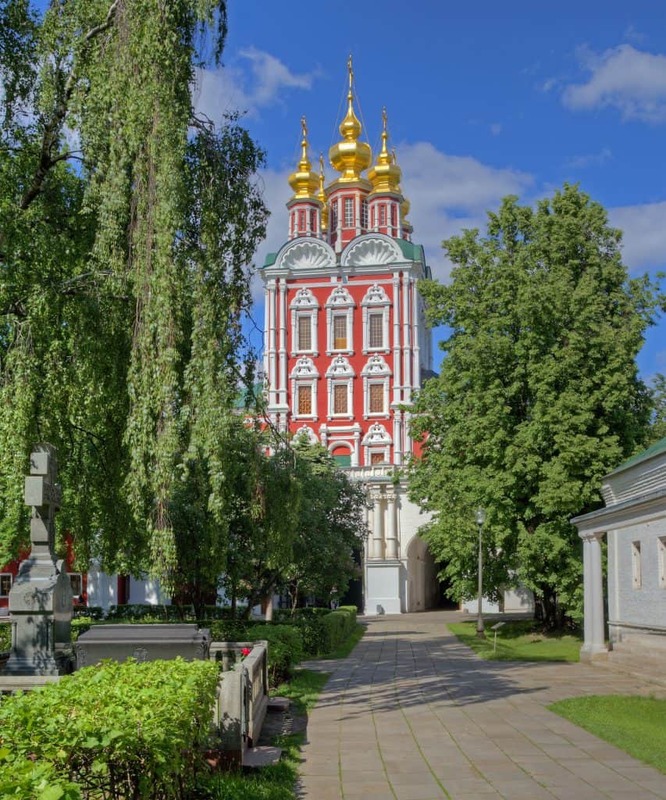 Located 10 min away from city center by metro, Kolomenskoe Museum-Reserve it’s a place where you can feel the ancient and medieval Moscow. 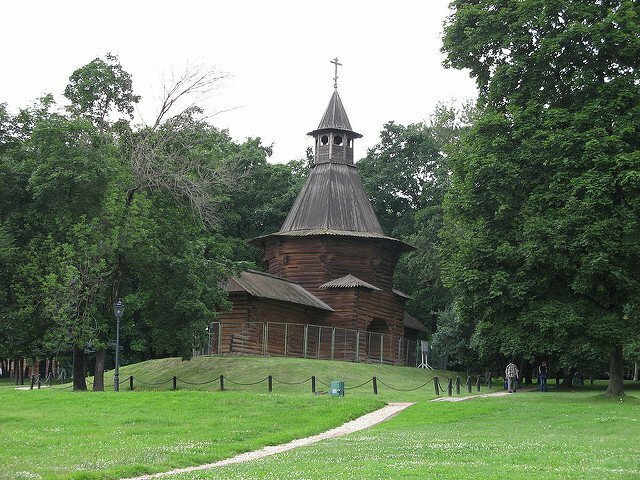 Old churches, magnificent gardens, towers and bridges create here a picturesque place the give us an idea about how the tsar lived here. This former royal estate was founded in 14th century and since that moment became one of the favorite destinations of the royalty. Novodevichy convent it’s a fantastic example of orthodox architecture. It was built during 16th and 17th to celebrate the recapture of Smolensk from the Lithuanians. It lies on the banks of the Moskva River and it is famous because of its cemetery where rest in peace some of the most import characters in Russian history like writers Chekhov, Bulgakov and musicians like Prokofiev and Shostakovich. 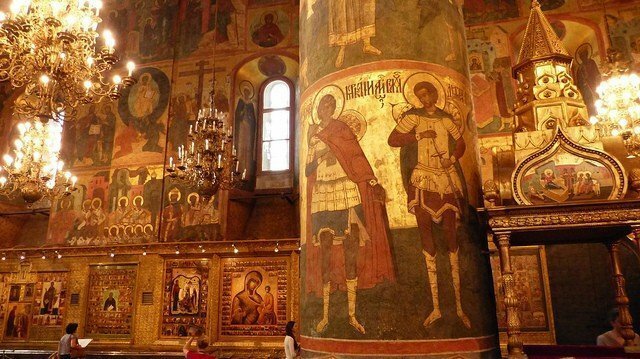 There is also a cathedral called “Our Lady of Smolensk” with beautiful frescoes that is worth to see. A few hundred meters from Kremlin, the cathedral of Christ the Saviour it’s one of the most impressive religious monuments in Moscow. It’s the tallest orthodox Church in the world with 103 meters (338 ft). 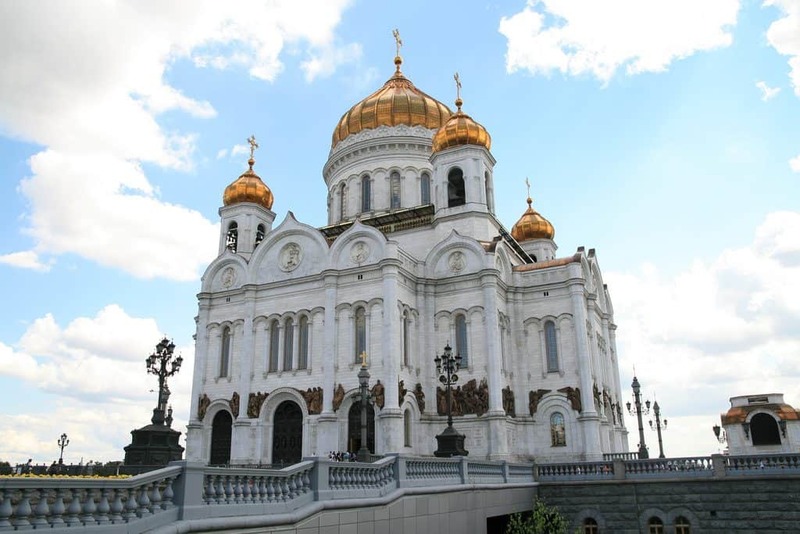 In fact this is not the original cathedral because in 1931 Joseph Stalin ordered to destroy the one which was before. The new ended version of the cathedral was not finished if not until the year 2000. You can visit inside but only as part of a tour. 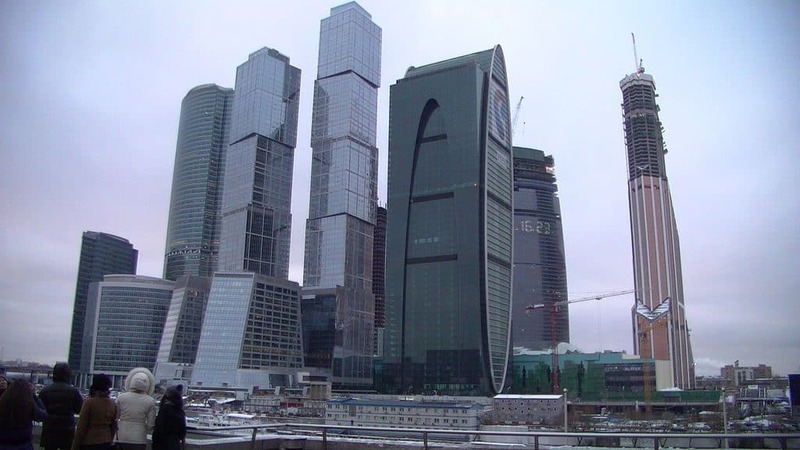 If you are fan of modern architecture or skyscrapers you should visit the Moscow business area. 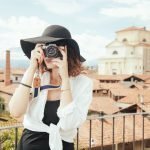 With several giant buildings with more than 200 m ( 650 ft) you can be sure your photographs will look awesome. The financial heart of Moscow is not only about business because it has top restaurants, shopping areas and residential areas. 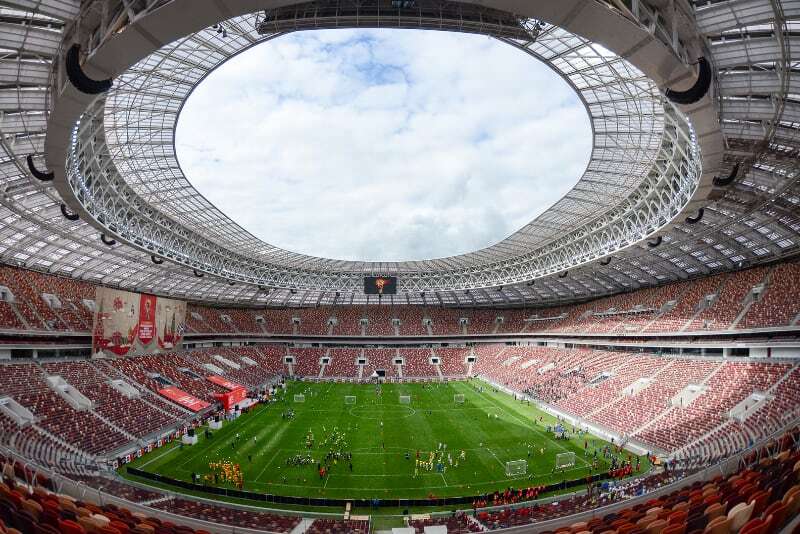 The Luzhniki Olympic stadium is the main stadium in Moscow and here is where will be disputed the final for the World Cup 2018. It has a capacity for 81000 people and that makes it one of the biggest stadium in Europe. It was built in 1956 and hosted the summer Olympics of 1980. 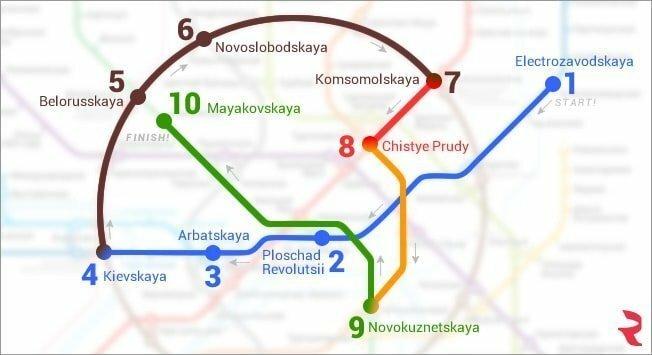 The stadium is very near from metro stations Sportivnaya and Vorobyovy Gory. It is near and thus easy to go walking from here to Sparrow Hills, from where you can enjoy a unforgettable view from the stadium and the city. Moscow is a city full of life and energy at any time. A place where you can feel the history and art in every corner. Just walking and getting lost by its streets is something that will impress your eyes and pleasure your senses. 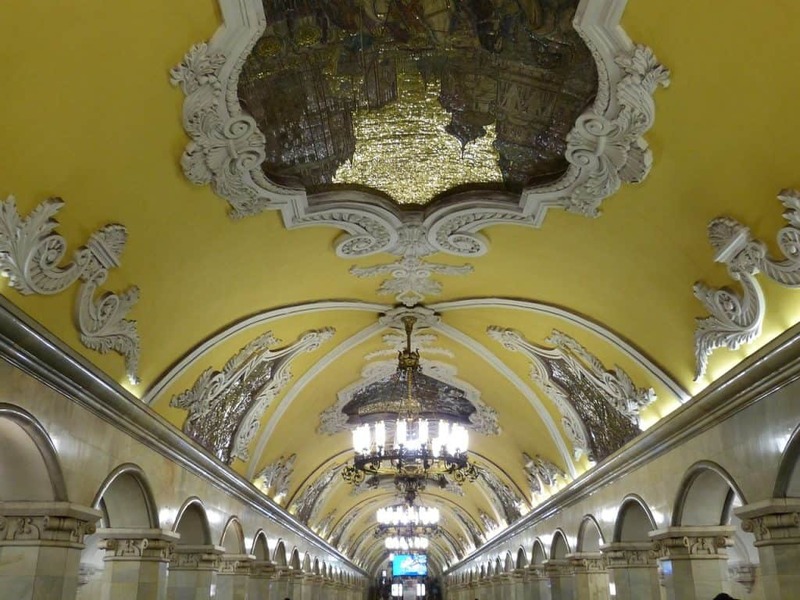 This was my review about the top and best places to visit in Moscow. 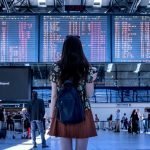 Hope you will like it and find motivation to visit one of the most fascinating capitals of the world.